Dinner doesn’t have to be a hassle. With a few simple ingredients, and a great kitchen hack or two it’s easy to whip up a delicious weeknight meal. 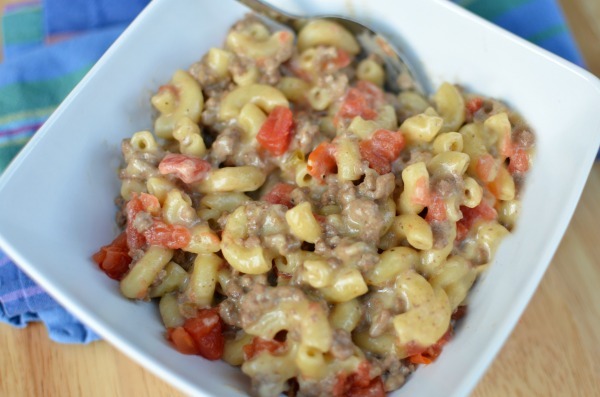 I kicked one of my favorite comfort food recipes up a notch with the help of RO*TEL and fresh garlic from Walmart. 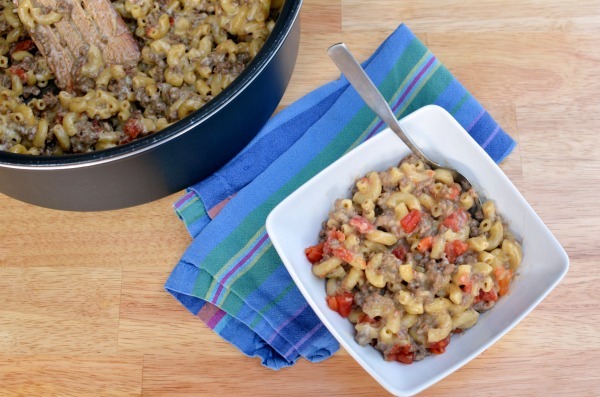 Cheeseburger Mac & Cheese is the ultimate dinner solution for busy evenings; no waiting for water to boil. In under 30 minutes you’re ready with a dish that pleases everyone! I’m a huge fan of meal prep. 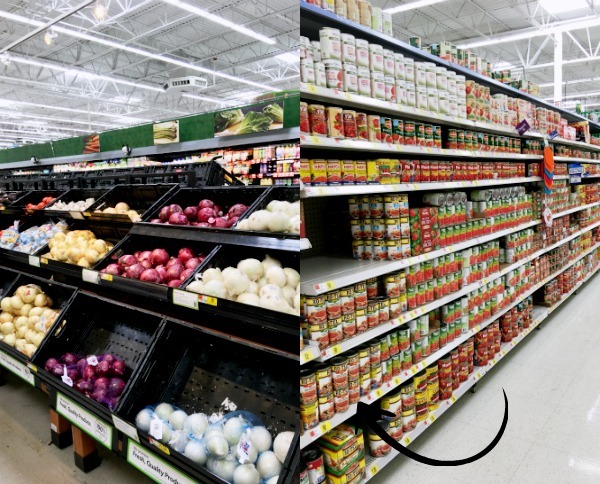 An hour or two on the weekend getting fresh ingredients prepped makes weeknight meals a breeze. When possible I pre-cook my ground beef, freeze my herbs and spices, and pre-cut any vegetables. 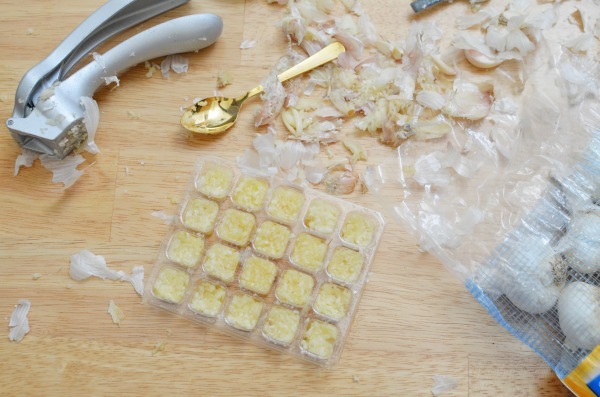 We use a lot of garlic for sauces and seasoning meat, so having pressed garlic on hand is essential. In a couple minutes I’m able to press, freeze, and save a whole head of garlic for a week or two worth of meals. 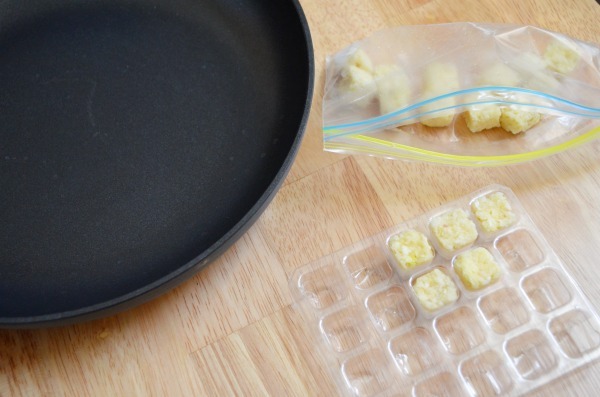 Store frozen cubes in a freezer safe bag or directly in mini ice cube trays. Silicone or soft plastic works best for easy removal. 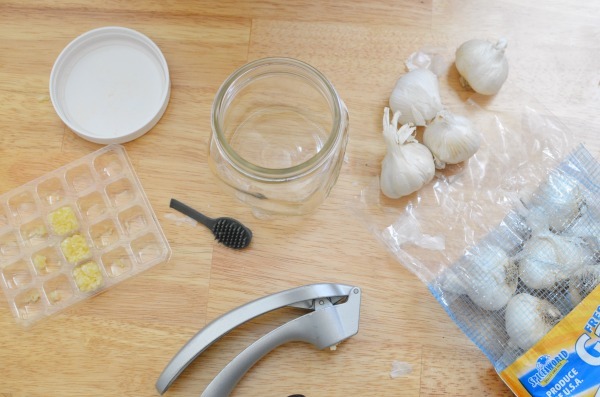 Tip: Easily peel garlic by adding gloves to a glass jar, shake vigorously, remove paper peel. 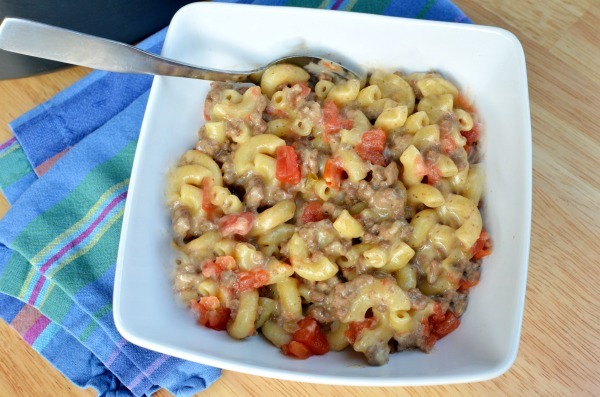 Have a “Yes You Can” attitude and whip up this delicious Cheeseburger Mac & Cheese. 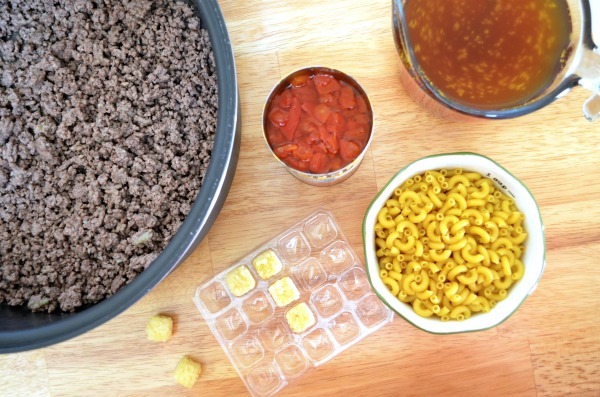 You’ll need garlic, ground beef, elbow macaroni, beef broth, and RO*TEL for the base. 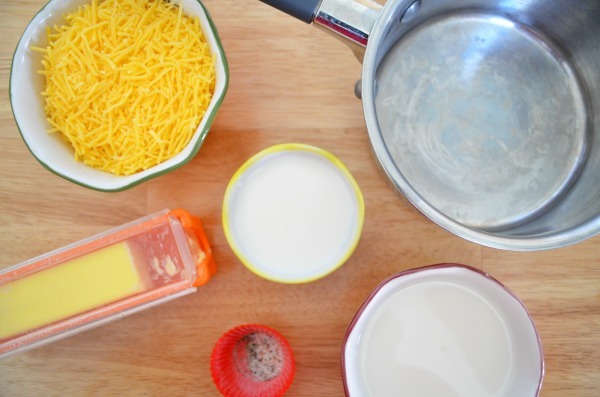 For the cheese sauce: milk, flour, cheddar, salt, and pepper. Defrost your garlic directly in the frying pan. Add your ground beef, brown and drain. 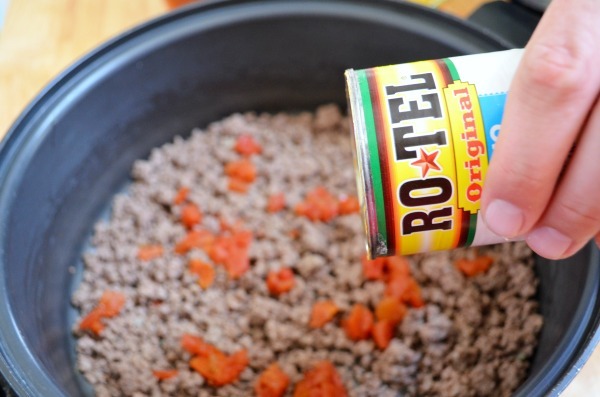 Add ground beef, macaroni, can of RO*TEL, and beef broth to large pot. Stir, then heat to boiling. Reduce heat, simmer covered 12-15 minutes until macaroni is tender. While the macaroni cooks prep the cheese sauce. Melt butter in a small saucepan. Add in flour, cooking until smooth and fragrant (~ 5 minutes). Whisk in the milk, then bring to a boil. 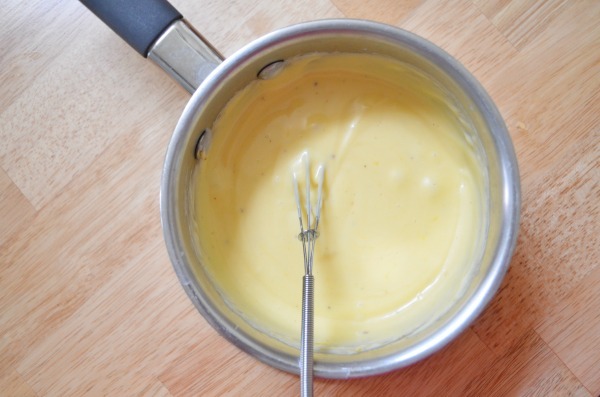 Whisk consistently until mixture is thickened. Remove mixture from heat. Add shredded cheddar cheese, stirring until fully melted. Season with salt and pepper. Pour cheese sauce over cooked mac and hamburger. Stir until fully combined. 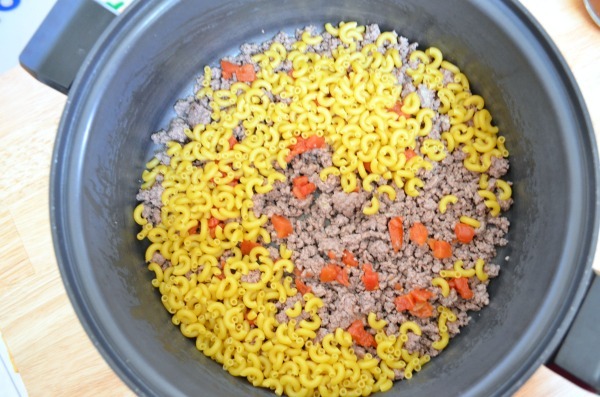 Add ground beef, macaroni, can of RO*TEL (I used Original no salt added), and beef broth to large pot. Stir, then heat to boiling. Reduce heat, simmer covered 12-15 minutes until macaroni is tender. Remove mixture from heat. Add shredded cheddar cheese, stirring until fully melted. Season with salt and pepper. 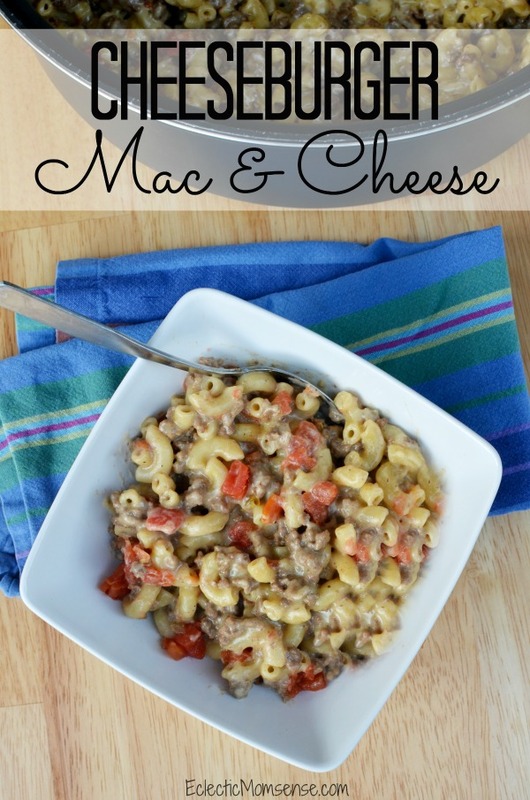 Pour cheese sauce over cooked Mac and hamburger. Stir until fully combined. 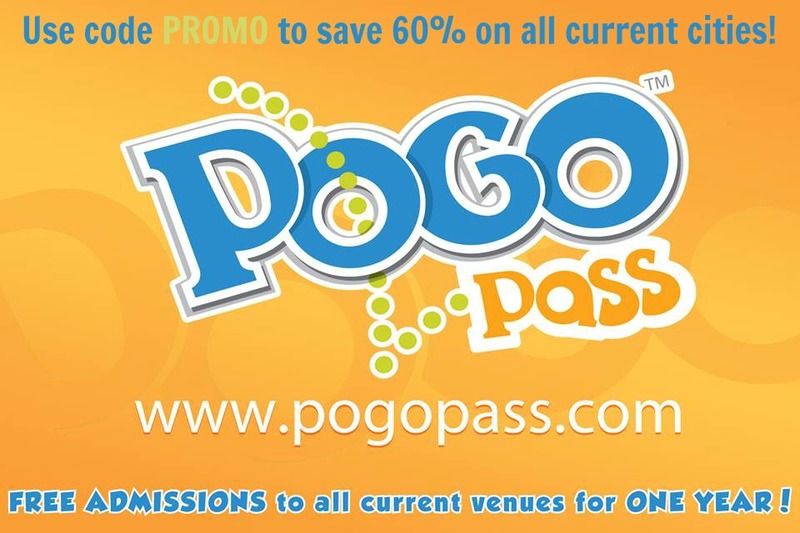 Find more crowd-pleasing easy to make recipes by visiting the Yes You Can site! Make meal prep easy with this easy kitchen hack.